Pope Francis on Saturday welcomed to the Vatican some of the relatives of the July 14 terrorist attack in Nice, France, assuring them of the closeness of the Church and the Successor of Peter. Nearly 90 people were killed and more than 430 injured that night, when a terrorist drove a cargo truck into crowds celebrating Bastille Day. He also urged the mourning to confront hatred with love. 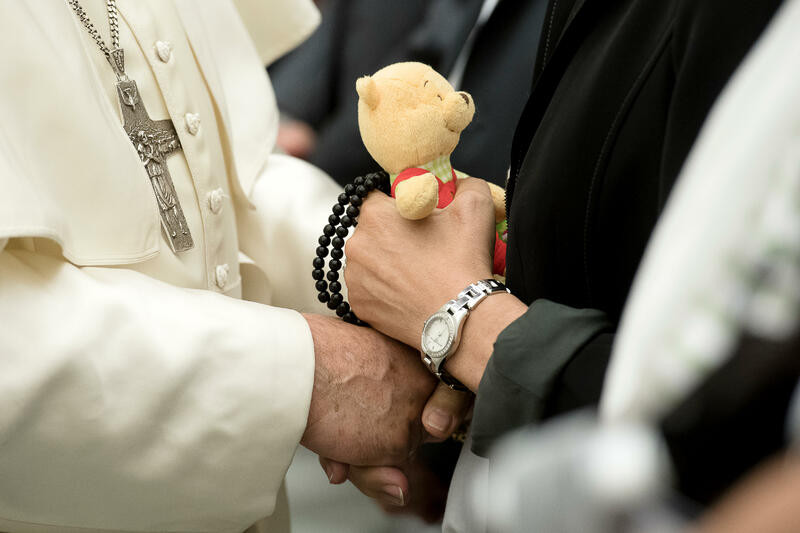 “With her presence at your side in these very heavy moments to be faced, she asks the Lord to come to your help and to put in your hearts sentiments of peace and fraternity,” he said.